I Want to Refinance - Union Home Mortgage, Corp. I Want To Lower My Current Mortgage Rate! 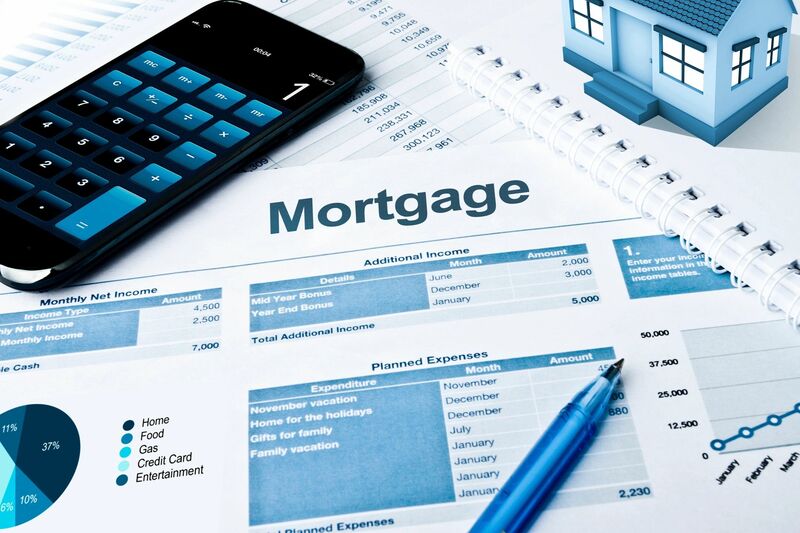 Are you wondering whether you would benefit from refinancing? Union Home Mortgage Corp. has no application fee, so you can receive a free mortgage analysis to determine how much money you could save. You could even lower your present mortgage term and keep your payment about the same. Do you currently have a variable rate that you want to convert into a fixed rate, or have more than one mortgage that you want to consolidate into a low fixed rate? Let Union Home Mortgage show you different options based on how long you plan on keeping your current house and what changes you want to make to your current budget. I Need To Consolidate My Debt! Do you have too much month at the end of your money? Do credit card bills and high-interest loans keep you up at night? With the recent changes, credit card companies can now raise your minimum payment, even double what you currently pay, if you are one day past the due date. If you think your budget is tight now, just think how squeezed you would be if your credit card payments doubled. Now is the time to make your home's equity work for you. You can free up money in your monthly budget for retirement savings, education funding and even a well-deserved vacation.